And a few flowerpots knocked over thanks to the dog. You’d think that’s just too much and go nuts immediately. 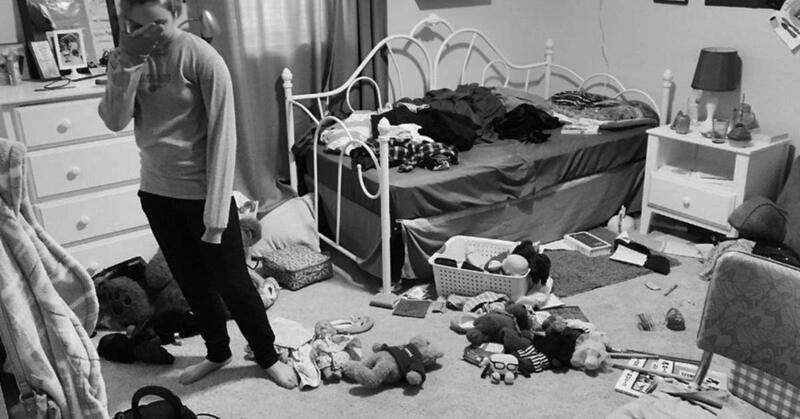 Many people even start to have a panic attack when they realize how messy their home is. And, that’s ok because researchers say that cluttered space can trigger stress and anxiety. Sherrie Bourg Carter is a psychologist that tries to explain the link between clutter and your life. She says it can affect the way you feel about yourself, your home, and your workplace. Namely, messy workspaces and homes make you feel helpless, anxious and overwhelmed. Still, clutter is not seen as an important source of stress in our lives. But, why is clutter making you stressed and anxious? After giving several reasons for this, Dr. Carter explains how to fix it. Clutter exposes you to a lot of unimportant stimuli, making you feel overwhelmed and your senses to work overtime. Seeing all that mess in front of you takes your attention from the important things you should focus on. Clutter makes it more difficult for you to relax physically and mentally. It reminds you that you have unfinished work. It makes you think and worry about how you’re going to clean all that mess. 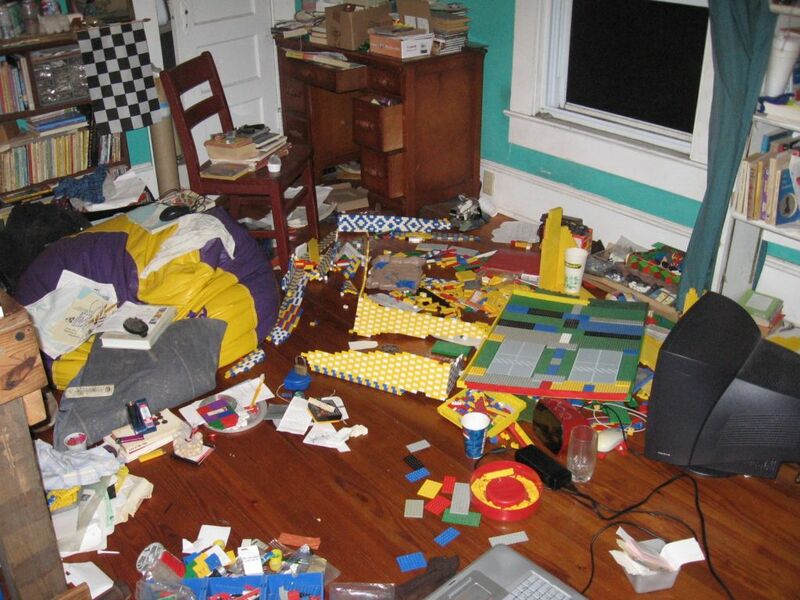 Clutter hinders your creativity and productivity. It makes you feel embarrassed when someone pays you an unexpected visit. It makes it difficult for you to find the things you need, which leaves you frustrated and angry. Clutter is certainly a life stressor, but the good thing is that you can fix it. Don’t try to declutter your home alone. Instead, ask your family to join you in cleaning up the messy spots in your home. You can organize them by making each family member responsible for one room. However, if you live alone, decide what room you’re going to clean first, and don’t move on to the next one until you finish that one. Choose specific places where you’ll keep the things you use most often, like your keys. This will help you find those items quickly and more easily. Also, don’t clean one area of your home by making a mess in another. So, avoid putting things on open shelves, but prefer storing them in drawers, cabinets, and other closed spaces. In that way, you won’t see the mess that triggers stress. Choose a permanent storage space for remote controls, books, magazines, and other things you often use in your living room. Get rid of items you don’t need, use, or want. They shouldn’t occupy a place in your home, so donate them, recycle them, or even throw them out. As an alternative, you can store some things you rarely use in boxes and keep them in the garage. In that way, you’ll clean your home without completely getting rid of the stuff you rarely use. Don’t forget to put the item you’ve just used back to its designated place. This simple habit will help you to keep your home clean longer. Making a pending folder is good for two reasons – it’ll help you clean and organize your workspace. 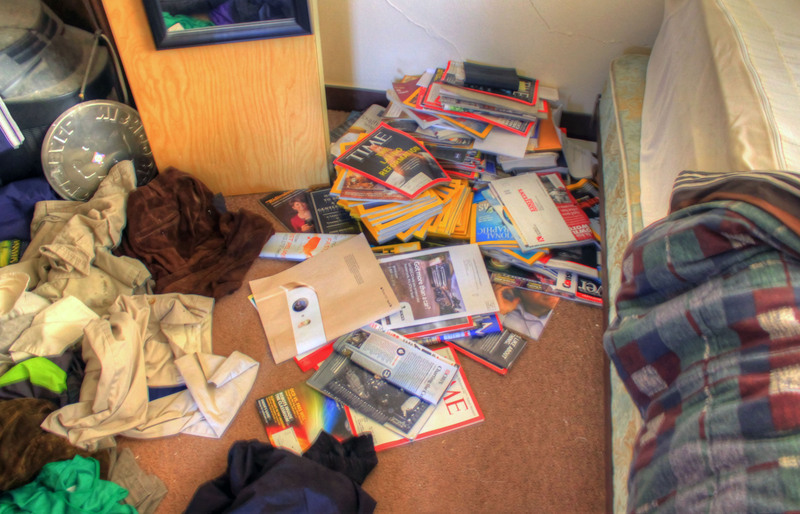 Prevent papers from turning into piles by getting rid of all the magazines, newspapers, flyers, menus, and mail you don’t need. Clean your workspace at the end of the day to come back to a clean space. Make it fun by listening to your favorite songs while cleaning and decluttering your home. In that way, the time for cleaning will pass more quickly, and you’ll even enjoy it. Think about where you’ll put the new item in your home before you buy it. Think about the benefits you’ll get by cleaning your home and removing all the necessary stuff, and how good you’ll feel afterward. This will hopefully motivate you to clean the clutter in your home and keep it that way as long as possible.